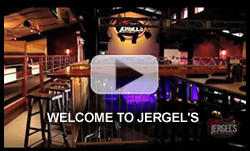 Located in Warrendale, PA, Jergel’s Rhythm Grille is a unique music and entertainment venue providing guests with a host of live performances – including local, regional and national touring acts – covering all genres. In addition, a high-quality restaurant and food offering gives you the best of all worlds, an experience you won’t soon forget! 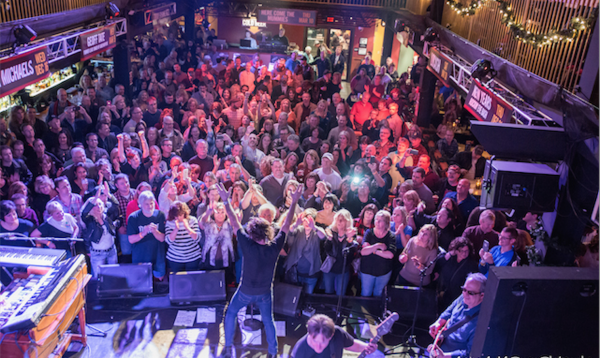 This two-story, 17,000 square foot facility is packed with pro-sound audio and the best in video capabilities. Featuring 23 high-definition television monitors and two 14-foot projection monitors, you won’t miss a beat when you’re in our house!